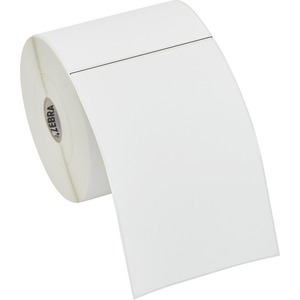 The 8000D Near IR is a premium topcoated direct thermal paper label that is scannable in both visible and near-infrared wavelengths. Facestock offers excellent scans with extended durability. With its high-performance, permanent acrylic-based adhesive, it is an excellent choice for product and shelf labeling applications.